The Monteverdi Choir and English Baroque Soloists are renowned of their spectacular performances of J S Bach’s epic masterpiece, which they have toured extensively. During their last tour in 2015 (in Munich, Frankfurt, Lucerne, Aix-en-Provence and Paris) there was a stampede for tickets and they performed every night in full houses, to spellbound audiences. This album is the culmination of the tour: it was recorded in an open session in London, and captures the special atmosphere of the concerts. 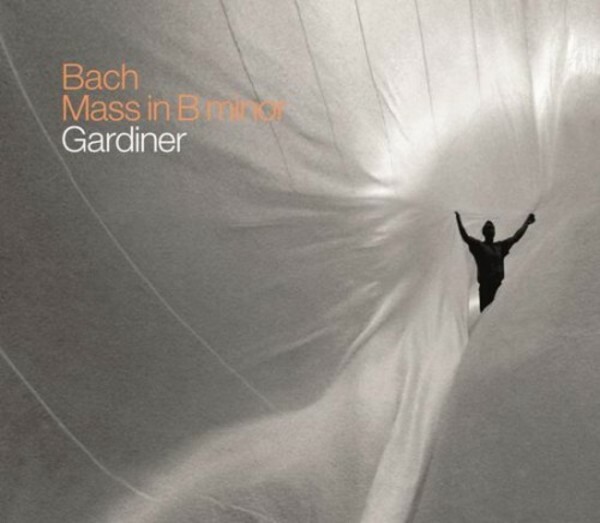 It is presented in a 2-CD casebook and contains a booklet featuring original notes by John Eliot Gardiner translated in English, German and French.